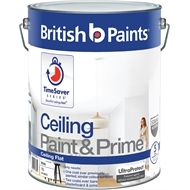 British Paints Paint and Prime Ceiling helps save time without any compromise. 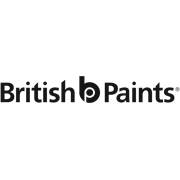 Superior hiding power helps mask imperfections in two easy to apply coats. 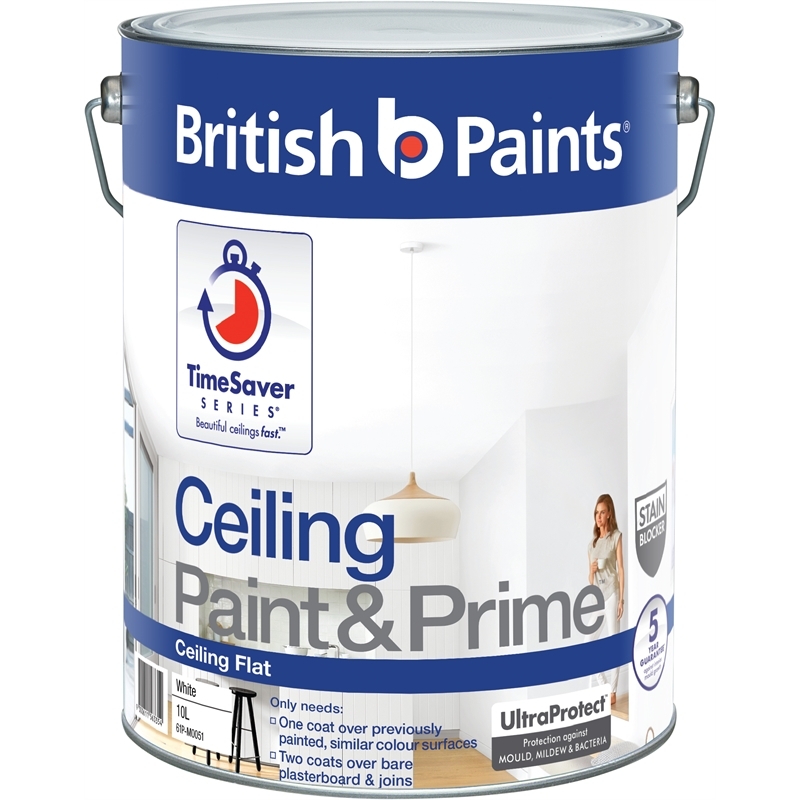 With guaranteed mould resistance to help protect your ceilings, British Paints Paint and Prime Ceiling helps you achieve a long lasting fresh finish.